containers are unmarked and cluttered in your pantry. Wouldn’t it be nice to be able to label these food storage containers with some fun labels? Well, you’re in luck because I have just the thing! 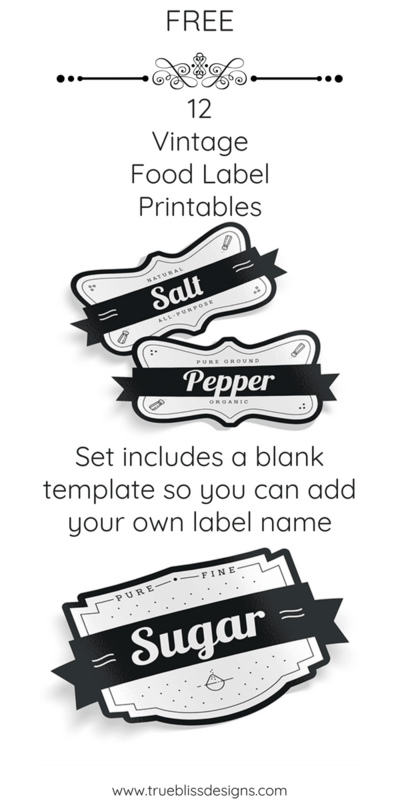 Kitchen Cabinet Kings created these awesome and free vintage food label printables. Just download them, print them out, and glue or tape them on to your matching containers! If you want to really get the most out of these printables, go to your local print store and print them out on sticker paper. That way you can place them anywhere you see fit without having to worry about gluing or taping them. My favourite designs are the very cute tea and coffee vintage labels. 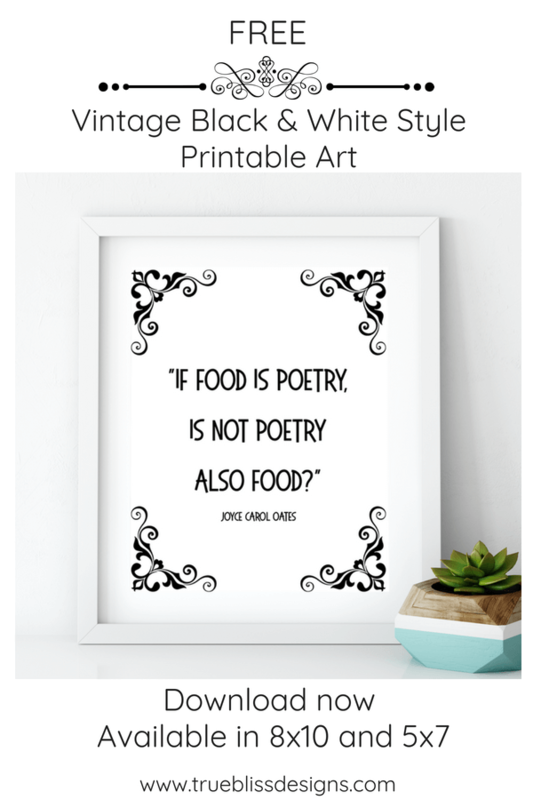 You can also download the black and white printable art quote “If food is poetry, is not poetry also food?” by Joyce Carol Oates featured above. 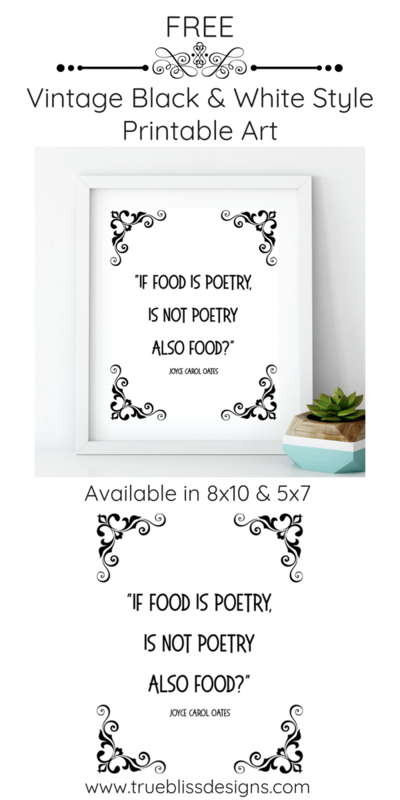 It has a vintage style and would be a great addition to any kitchen. 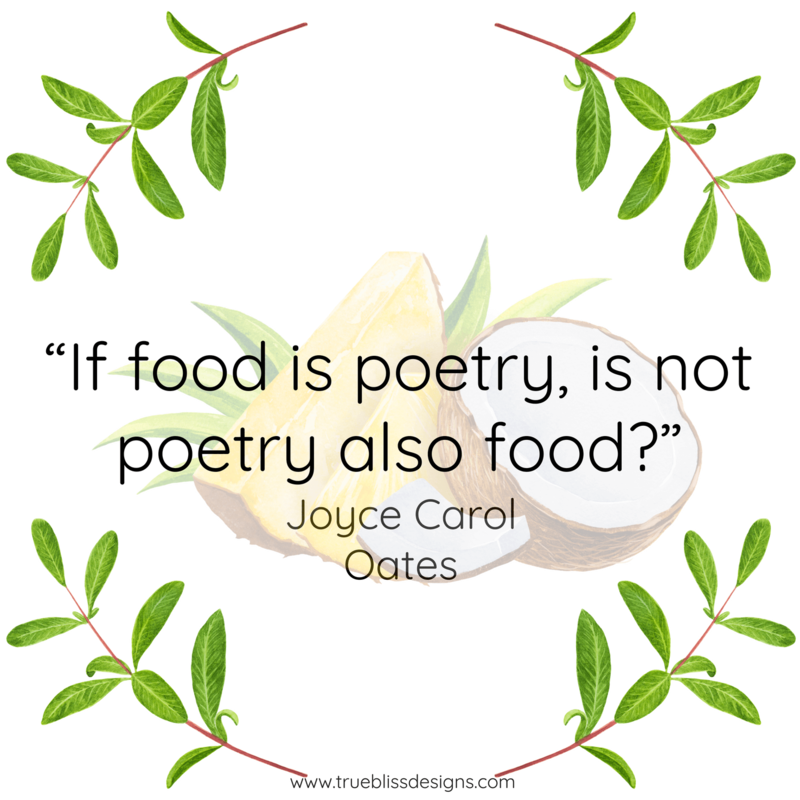 Scroll down and click the link(s) below to download your free printables. 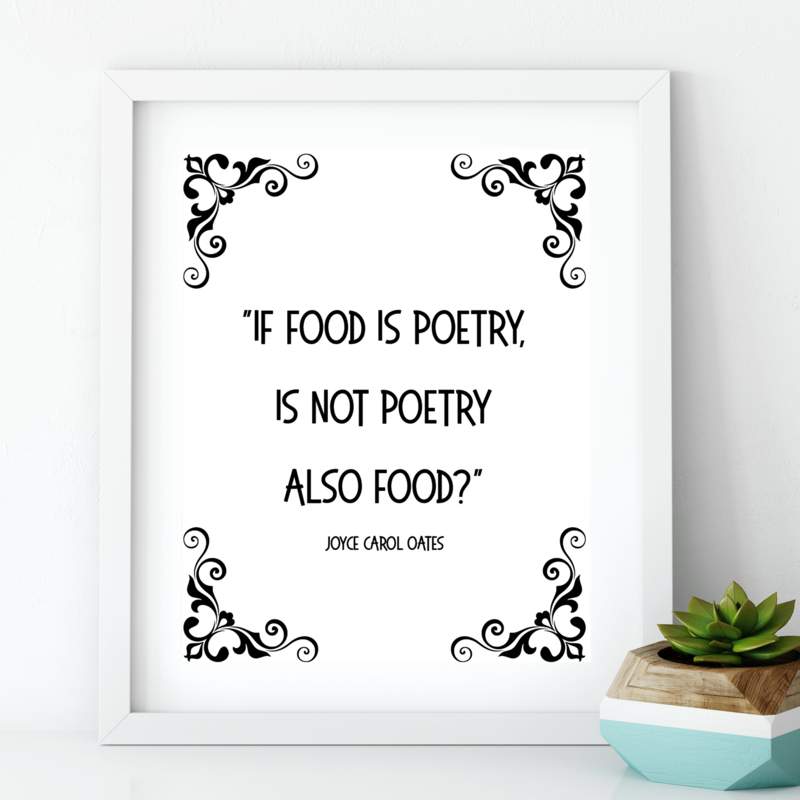 For the latest free organizational printables from around the internet – follow my “Organizational Printables” board on Pinterest.